Power Bank is power saver that rightly enthuses in the right direction as far as the customized products are concerned. We righteously offer you the best quality possible. And for the same, we have invested in advanced production facility, coupled with the latest technology. We lay special emphasis on the details provided by the buyers and thoroughly incorporate them in our designs. 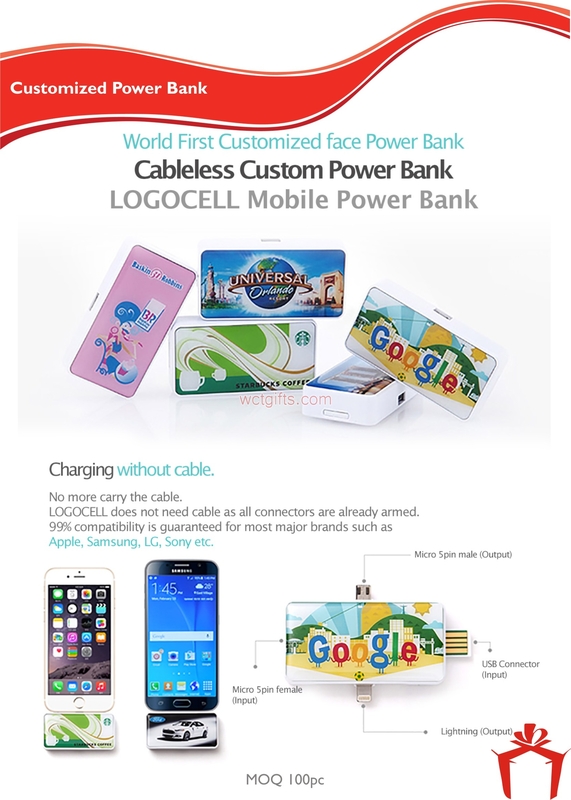 What’s more, we provide Customized Power Banks at competitive prices.